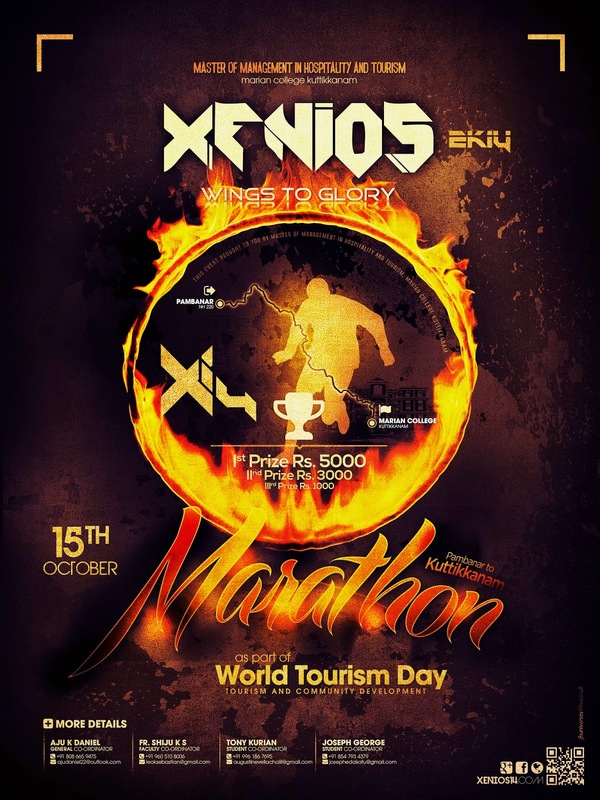 As part of World Tourism Day 2014, we the Department of MMH are conducting a Marathon on 15th of October 2014. The registration startes at 9 am and the Marathon starts at 10am. Join us in this Marathon. All are welcome. The starting point is from Pambanar to our college entrance as the finishing point.